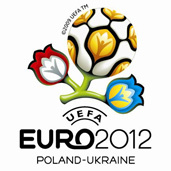 GENEVA — UEFA president Michel Platini will visit Poland and Ukraine in July to check on their preparations for co-hosting the 2012 European Championship. The two countries have to intensify their efforts over the next few months in order to meet UEFA’s requirements, Platini told a news conference in Geneva on Tuesday. But “there is no Plan B,” he said, referring to possible alternative venues in case the former eastern bloc states fail to put in place the necessary infrastructure to host the event. 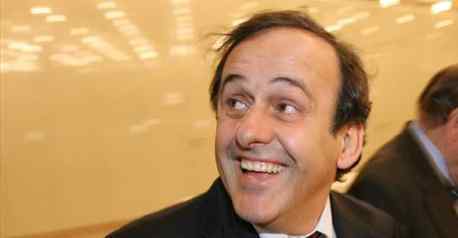 UEFA spokesman William Gaillard said Platini will travel to Poland and Ukraine after Euro 2008, held in Austria and Switzerland in June. Gaillard said UEFA’s main concern is whether the hotels and transportation networks – including airports, railways and roads – will be sufficient to host the hundreds of thousands of fans expected for the event. Gaillard also said UEFA was doing everything it could to crack down on illegal ticket scalping online, but that it faced legal constraints. “In some countries we cannot get a court order that stops someone from reselling tickets,” he said. Several websites are selling tickets for Euro 2008 games, with prices for the opening match starting at 640 euros (C$1,000) and the best seats for the final in Vienna going for 4,480 euros (C$7,000). Gaillard said each ticket will be numbered and spot checks may be carried out to ensure that fans acquired them in accordance with UEFA rules. He warned that “there’s absolutely no guarantee that when you go to the stadium you can get in” with a ticket bought through unofficial channels.